This course prepares students for undergraduate study in Engineering and Science, Computing and Information Technology. 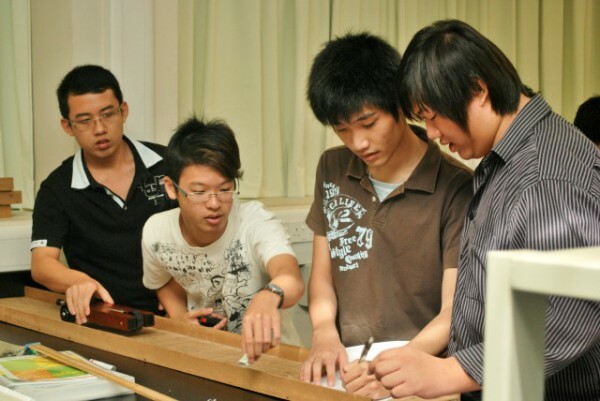 In addition to several units that are common to all foundation courses, students study units in Engineering Mathematics, Physics, Chemistry and Programming in C++. From 2014 onwards, the Malaysian Ministry of Education has officially announced that the General Education Subjects (GES) or Mata Pelajaran Umum (MPU) will replace the Compulsory Subjects or Mata Pelajaran Wajib (MPW) for all private higher education institutions in Malaysia, including Curtin University Malaysia. The new MPU units will only affect the new student intake in 2014. The MPU units do not affect students in Foundation Studies. 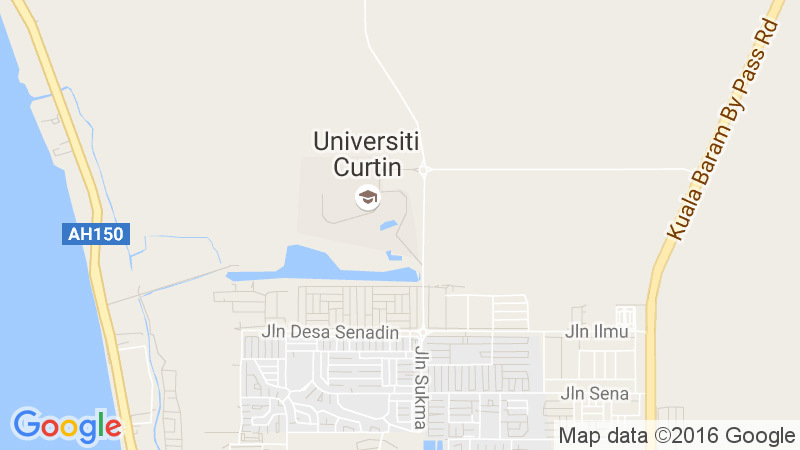 In addition to undergraduate courses at Curtin University Malaysia, students who obtain satisfactory results are also eligible for admission to a range of undergraduate courses offered at the Curtin Bentley Campus. Entry direct to the relevant 2-semester foundation is maintained at 5 credits at SPM inclusive of English, and, additionally, for Engineering and Science, credit at Mathematics and passes in Additional Mathematics and (Physics or Chemistry).